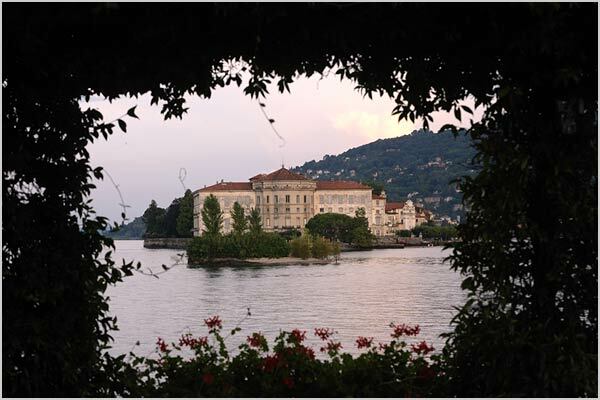 Unique, wonderful, amazing… there are not enough adjectives to describe Borromeo Islands, the island archipelagos in the middle of Lake Maggiore facing Stresa, Baveno and Verbania. We talked about Borromeo Islands their natural beauty and their history several times. 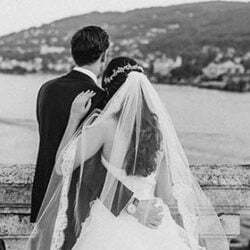 But this time we would like to suggest our brides and grooms some useful information for a wedding on the three main islands of Borromeo Gulf: Isola Bella, Isola Madre and Isola dei Pescatori. 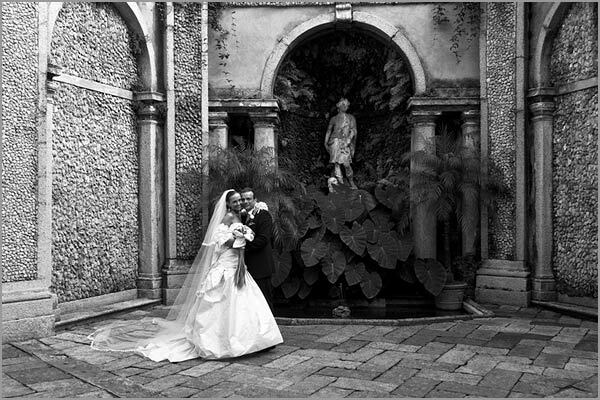 A special thanks to Piero Gatti – wedding photographer in Stresa – for the great Borromeo Islands’ images he provided us. These three islands have a rich vegetation and a mild climate all year long, thanks to Lake Maggiore waters, sun rays exposition and wind shielded position. Here you will appreciate a Mediterranean micro climate and you will see delicate and exotic plants. If you are thinking about getting married on Borromeo Island take April and May in consideration. You will find showers sometimes but rhododendrons, magnolias, azaleas and camellias blooming is amazing. It could be the perfect frame for amazing wedding pictures. As far as transports are concerned all islands are reachable thanks to ferries or lovely motorboats services. They may be able to transfer even big groups of people. Booking the boats you could have an exclusive use of the boat or ferry to enjoy a lovely tour on the lake during the day or even at night to appreciate an amazing panorama. Lake is most of the time calm and quaint there are not storms or heavy rain except for summer storms in late summer. Waters are calm too and in less than 10 minutes you can reach islands from mainland. 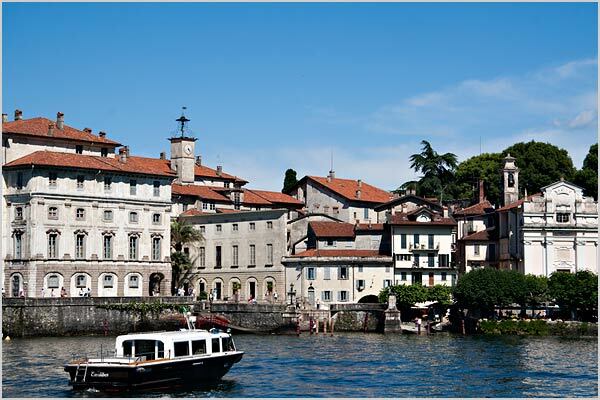 Borromeo Gulf has a lovely Alpine frame around it but each Island has its own character and peculiarity. We will tell you more in next posts. 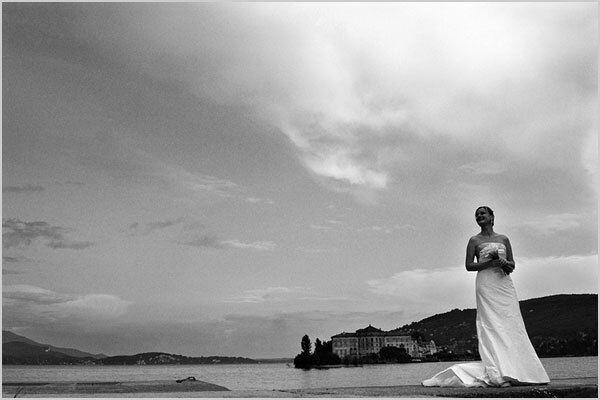 All images © Piero Gatti – wedding photographer in Stresa. 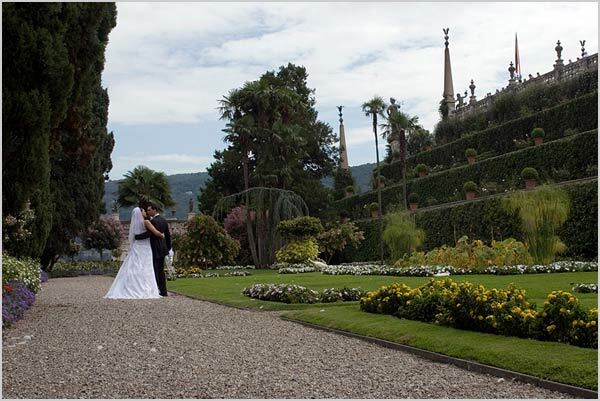 For any information about wedding on Lake Maggiore please CONTACT the Lake Maggiore Wedding planners team. 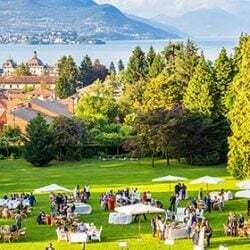 Lake Maggiore Wedding team is made up of several professional wedding planners and floral designers with a long experience on Lake Maggiore locations. 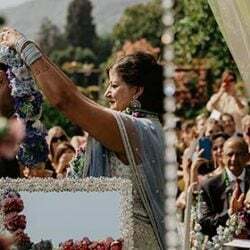 LMW planners team is dedicated to providing the very best to our couples. Weddings are an emotional time. Let a wedding coordinator help relieve the stress of the planning and allow you to enjoy the day. First comes love… then comes planning! 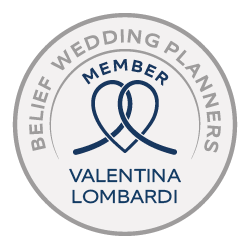 ← Our wedding planner Alessandra’s baby just arrived!